Some applications require a scale that can be connected to a PC or Tablet or Smartphone. 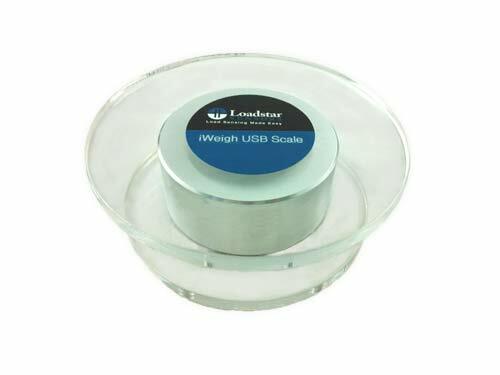 For such applications we offer our iWeigh scales with USB, Wireless or Analog 0-5 V DC output. 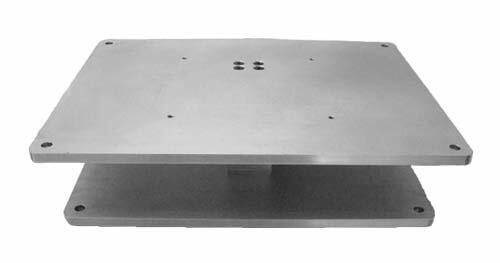 These iWeigh scales come in a variety of configurations ranging in shape and size from just a circular 3.5 " diameter scale to a square 8" x 8" scale to a rectangular 15" x 18" scale and capacities from just 300 grams to 10,000 lb. Scales offer analog outputs including 2 mV/V, 0-5 VDC or digital outputs such as Serial TTL/ UART, USB, 802.15.4 Wireless or WiFi. Data from any of the digital interfaces can be displayed, logged and plotted on a Windows PC or Tablet using our LoadVUE, SensorVUE or ControlVUE software. 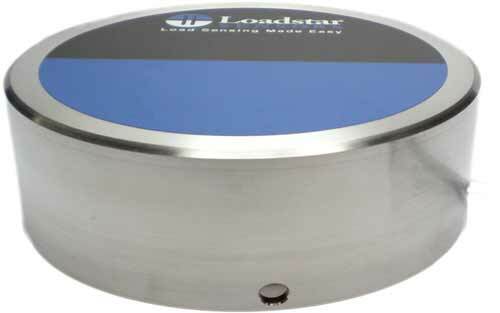 These circular scales are made with an Aluminum housing and Acrylic Base and top. Wireless battery operated versions available with DI-1000ZP (802.15.14) or DI-1000WiFi (WiFi) output. 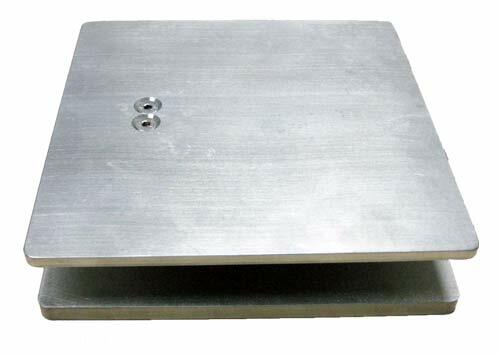 Used for industrial weighing, bagging, measuring forces on aircraft wings in wind tunnel etc. Used for industrial weighing, punch force measurement etc. These scales can be used on a PC to display the weight of objects placed on them. You can also log the data at user selected intervals and plot the data as a XY Plot. Furthermore using a USB Relay that we offer, you can also control external devices such as pumps, motors, valves etc. We can also build wireless scales with the ability to communicate with your PC via the IEEE 802.15.4 wireless protocol.